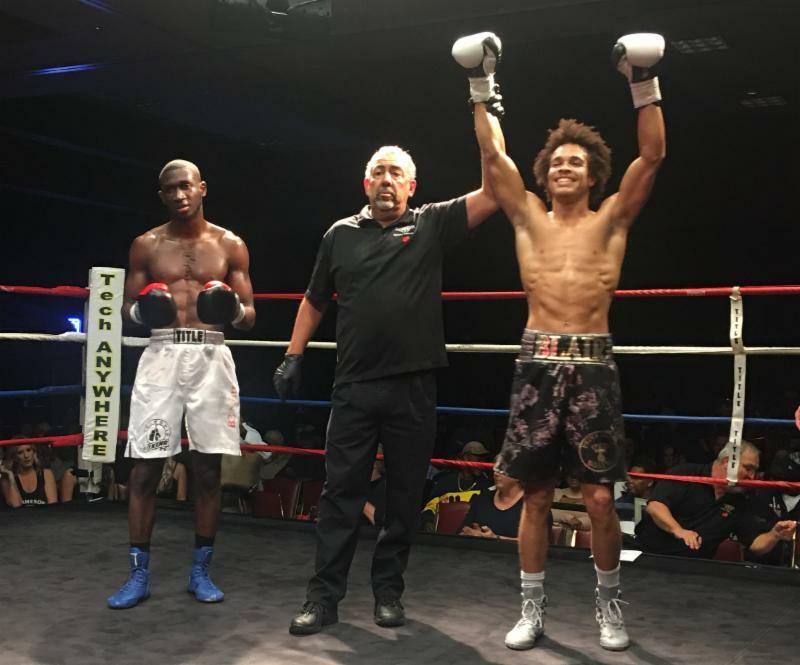 LAS VEGAS, NV (November 20, 2017) – This past Saturday Prince Ranch Boxing’ssuper-lightweight prospect, Blair “The Flair” Cobbs (7-0, 6 KOs), remained undefeated with a dominating performance against Ousmane Sylla (1-3-1, 1 KO), scoring a 4th round TKO. The scheduled 6-round bout took place at the at the Fitzgerald’s Casino & Hotel in Tunica, Mississippi. “From the opening bell, Cobbs applied a tremendous amount pressure as he walked down Sylla, forcing him to fight going backwards. Cobbs was digging to the body with vicious intent. Cobbs continued to overwhelm Sylla with an all-out attack, landing multiple power shots to the head and body in rounds two and three. 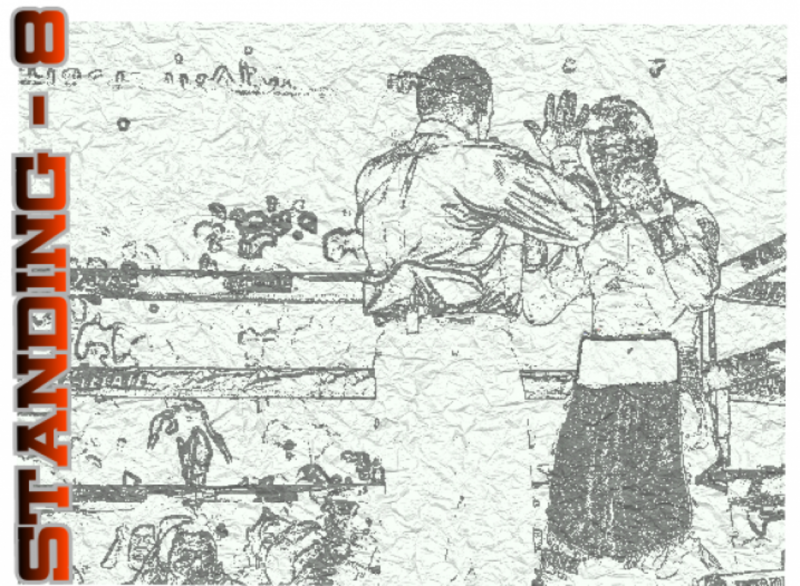 Finally, Cobbs landed another solid right hook to the head forcing the referee to stop the bout in the fourth round, giving him the TKO victory.